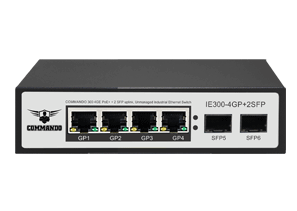 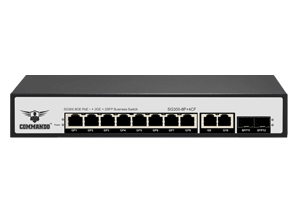 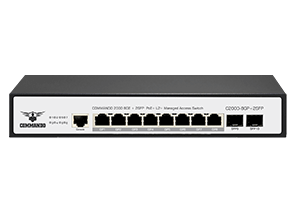 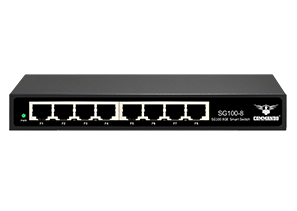 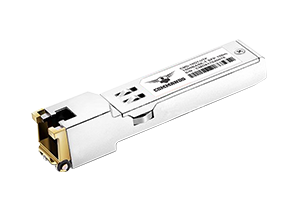 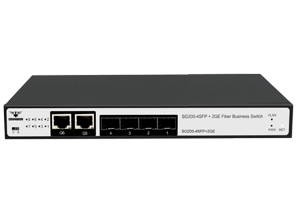 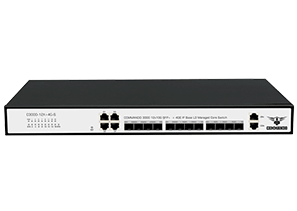 C2000-48GP+8CF 48 10/100/1000M + 4 10/100/1000M RJ45 + 4 10/100/1000M SFP Up-Link Ports, PoE Standards IEEE802.3af/at Max 36W/Port, 800W Total PoE+ Budget , 6KV Thunder Protection, Flash Memory 16MB, RAM 1Gb, Supports Static Routing, IP Configuration, VLAN, STP, RSTP, MSTP, Port Aggregation, Port Mirroring, Storm Suppression, DHCP Snooping, IGMP Snooping, QoS, Managed Layer 2+ Access Switch. 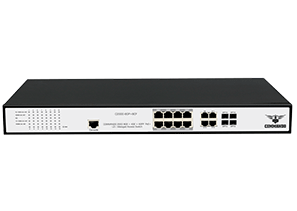 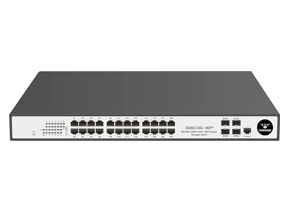 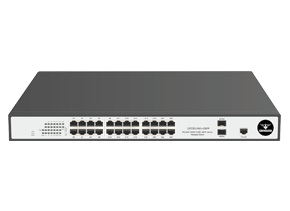 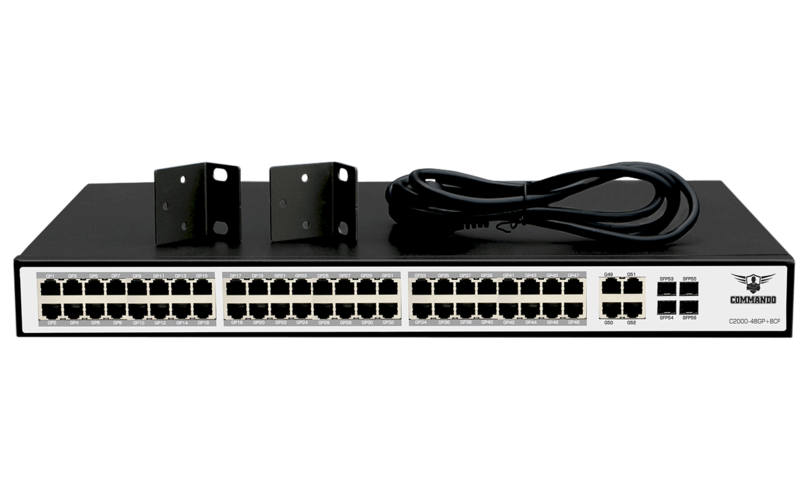 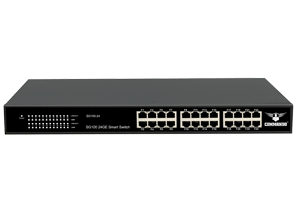 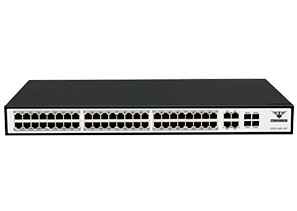 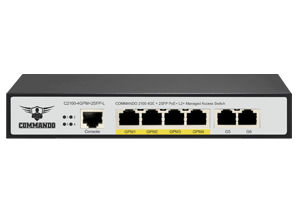 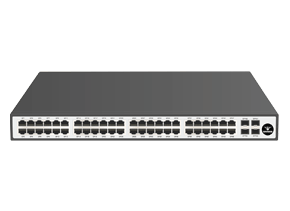 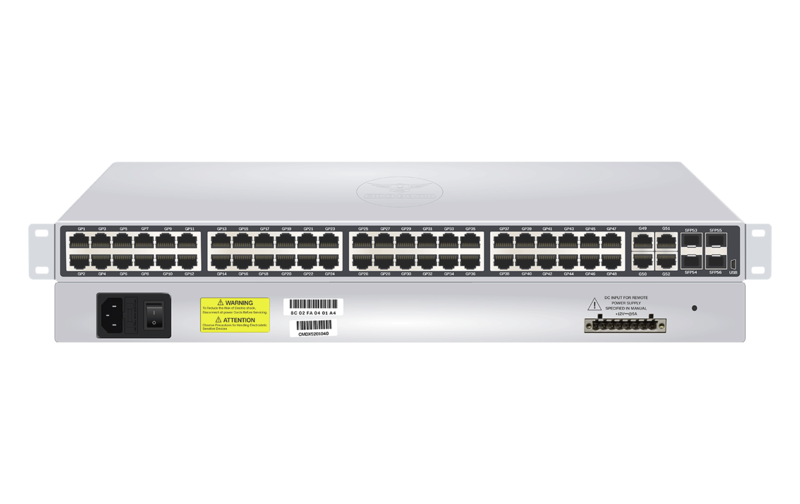 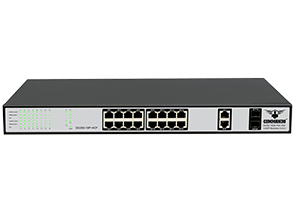 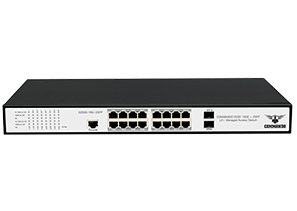 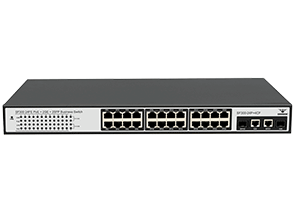 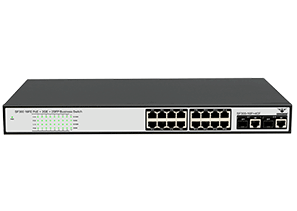 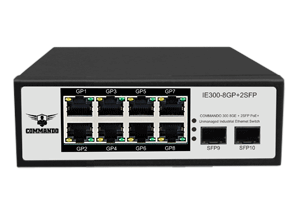 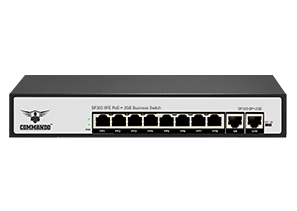 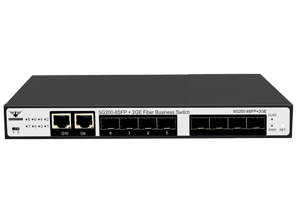 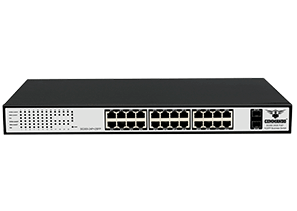 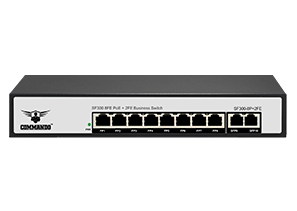 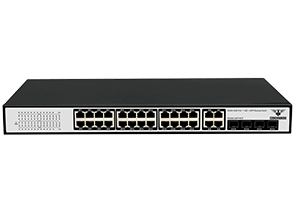 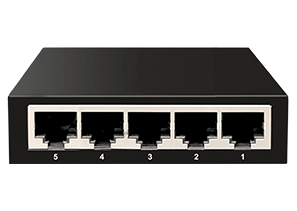 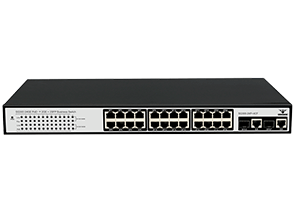 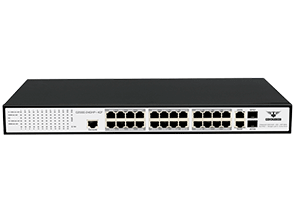 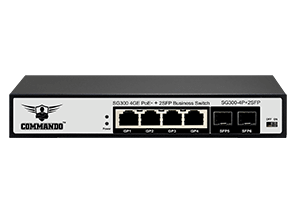 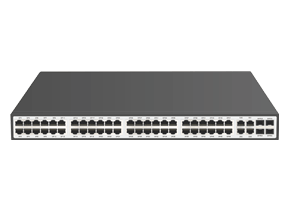 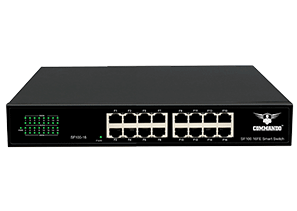 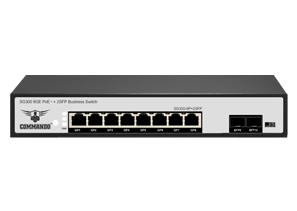 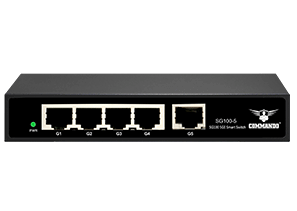 C2000-48GP+8CF with 48 10/100/1000M Ports, 10/100/1000M RJ45 + 4 10/100/1000M SFP Up-Link Ports, 800W Total PoE+ , Layer 2+ Switch with Advanced Security Strategies, Support Access Layer 2+ Switching function such as IP Configuration, Port Counters, Port Status(Port Bandwidth Statistics), VLAN Management, Voice VLAN, Surveillance VLAN, Link Aggregation, LLDP Statistics, IGMP Statistics, STP Statistics, MAC Address Table, Spanning Tree Protocol, Rapid Spanning Tree Protocol, Multiple Spanning Tree Protocol, Port Aggregation, Port Mirroring, Security Features Such as Storm Suppression, Port Aggregation, Port Mirroring, Storm Suppression, Strom Control, Flow Control, Port Isolation, Port Speed Limit, Attack Prevention, Port Security, ARP Spoofing, DHCP Snooping, IGMP Snooping, CPU GUARD, PATH DETECTION, DDOS PROTECTION, LOOP DETECTION, ACCESS CONTROL, Application ACL, IEEE 802.1X, AAA, RADIUS, TACACS+ This COMMANDO Gigabit Layer 2+ Managed Access Switch is Cost-Effective for the ideal Small and Medium Business Solution. 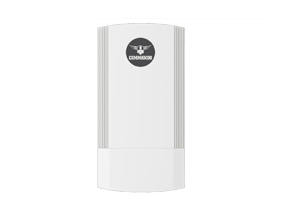 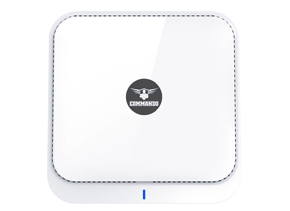 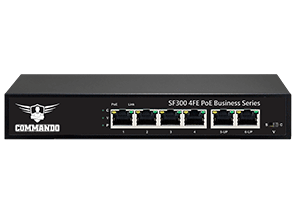 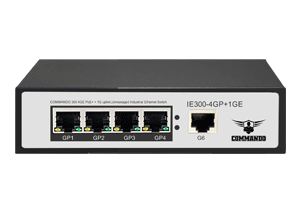 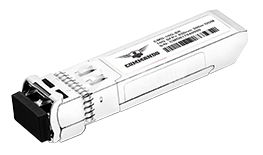 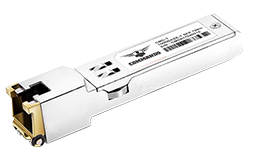 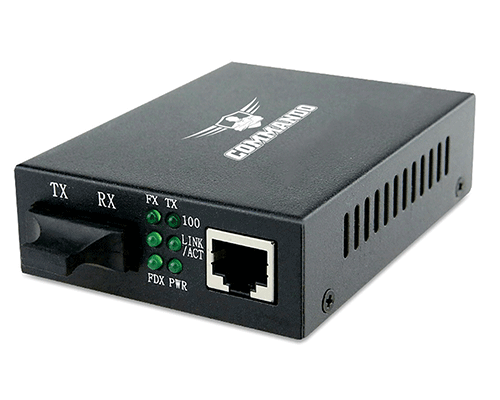 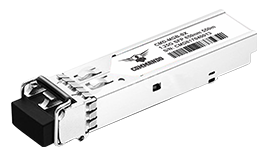 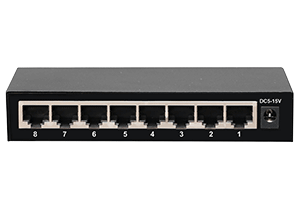 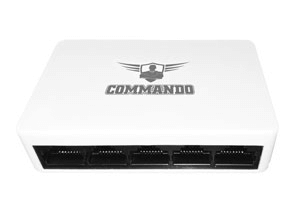 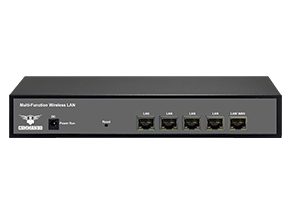 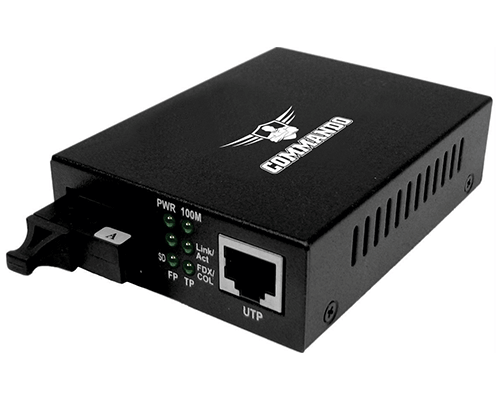 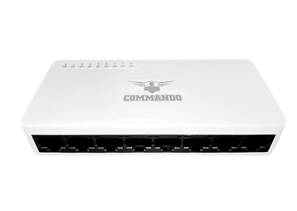 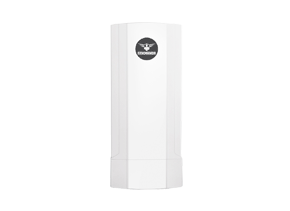 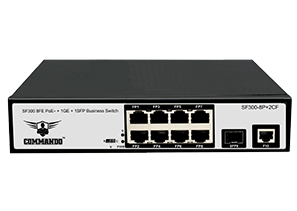 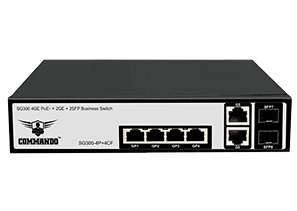 Provides 48 10/100/1000M adaptive RJ45 port, with all ports line speed forwarding capacity, provide 48 10/100/1000M Ports, 4 10/100/1000M RJ45 + 4 10/100/1000M SFP Up-Link Ports, fully protect user investment, convenient and flexible.